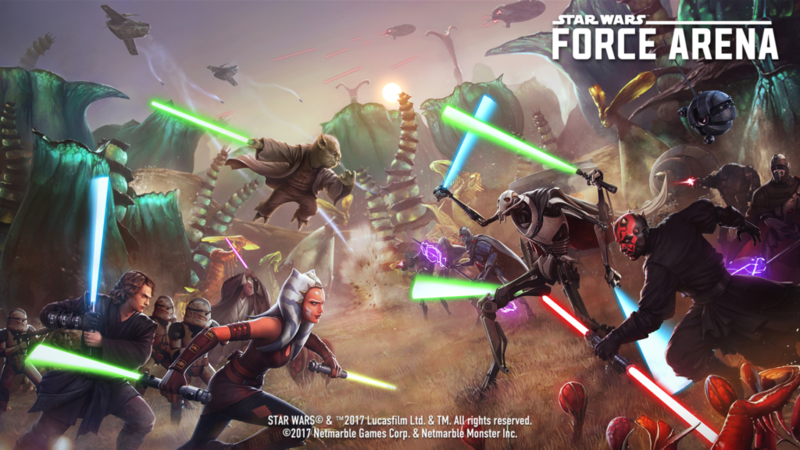 A major update has just launched for Star Wars: Force Arena, focusing on the events of the original trilogy. That includes new characters, weapons, and maps – all of which are available now, and themed on the classic films. In total, 16 new characters feature in the update, including fan favourites Yoda and Anakin Skywalker. Then there’s the new weapons like the Replica Attack and Droid Gunships. The new maps, Felucia and Utapau, are available in both 1vs1 and 2vs2 game modes. There’s also a new arcade mode that focuses on fun, with more rewards and a new way to play. Aside from the new content, the game has also been polished overall. You’ll recognise improvements to the store’s UI amongst other quality of life changes. You can grab Star Wars: Force Arena on Google Play right now, along with the brand new update. Now’s the time to head back in.